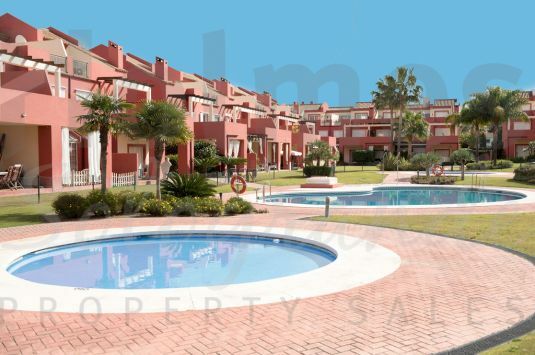 Good news for holiday property owners in Sotogrande. According to a report by TecniTasa, holiday rental fees in Sotogrande and Marbella have risen to a new high with some exceeding €1,100 per week. This offers an excellent return on investment for owners and calms any concerns that they may have about predicted income over the holiday season. Overall, holiday rents on the coast have increased by nearly 10% compared with 2016, which is a significant boost to the market. For example, the average rental costs of a frontline beach property last year was €664, whereas this year it is €729. In some parts of Andalucía, rent is up to €1,600 per week and properties in Sotogrande are certainly among those that command higher holiday rental income. Ensuring that your Sotogrande property is fully booked, especially during the high season when prices are at their highest, is an essential element of maximising your profits. We recommend that you undertake an annual review of the property and consider what can be removed and what can be improved. Tired furnishings or an interior that is over-packed with personal ornaments are less likely to attract guests. A neutral look is preferred, so that your guests can feel they are in a place that they can make their own, even if just for a short while. rental. Detailed information packs are another ‘must have’ item. These should not only explain how everything in the house works and include phone numbers for all manner of emergency situations, including doctors and vets, but also provide information about all the leisure amenities in and around Sotogrande, plus further afield. Providing restaurant recommendations, with a personal review, is better than simply offering a list with no comment. These are the kind of touches that encourage guests to book again and to share their enthusiasm with friends, meaning that owners benefit from that all-important word of mouth recommendation. A holiday rental property is a business and it pays to consider it as one, because as rental costs rise you will meet the market’s demands with a great property in one of the most sought after spots on the Costa del Sol. 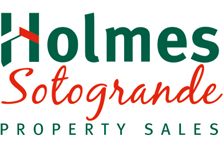 At Holmes Sotogrande we would be delighted to help you find the ideal Sotogrande property that also offers excellent rental potential. 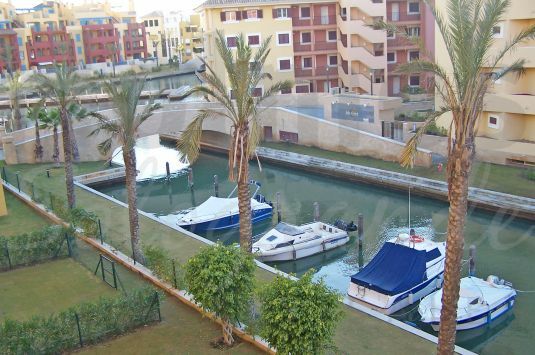 We have excellent properties for sale that would make ideal holiday rental homes – especially in the marina area, and close to beaches or golf.